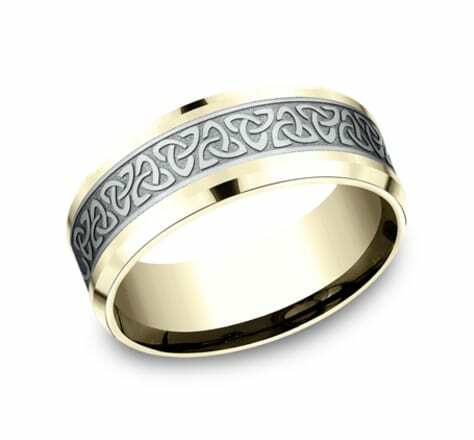 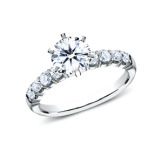 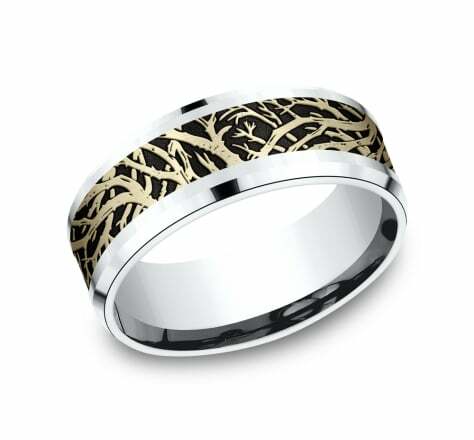 This multi-gold design band features the iconic Celtic Knot amidst high polish drop bevel edges. 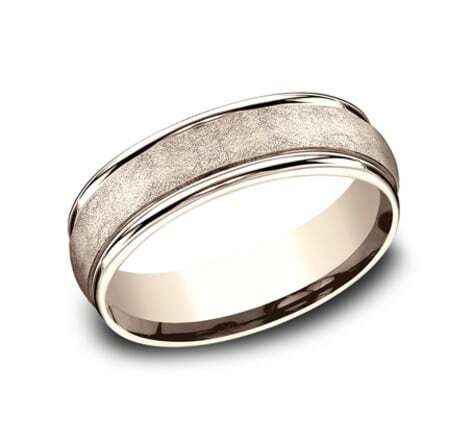 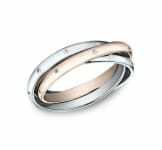 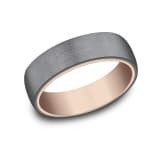 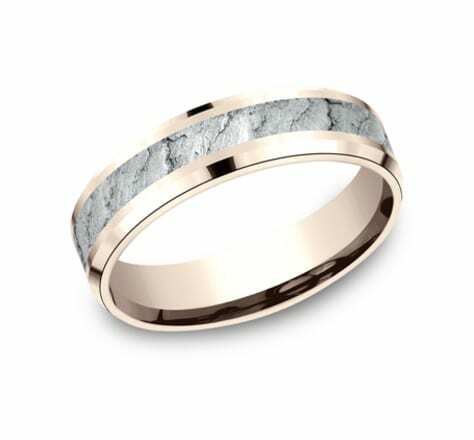 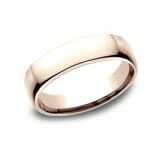 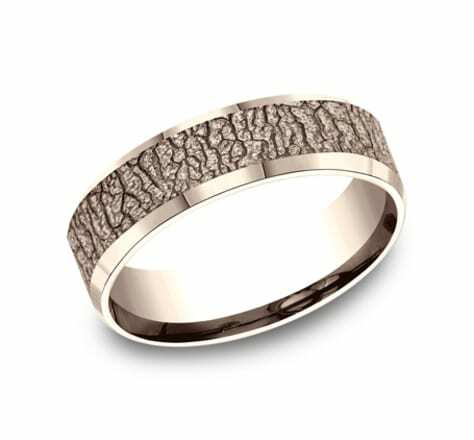 This Rose Gold 6.5mm Comfort-Fit band features high polish round edges and a swirl fiberglass finish on the center. 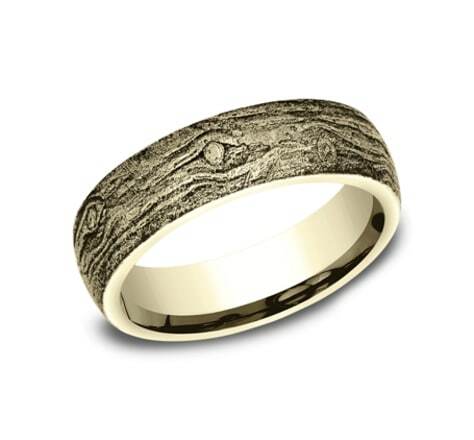 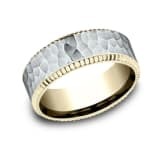 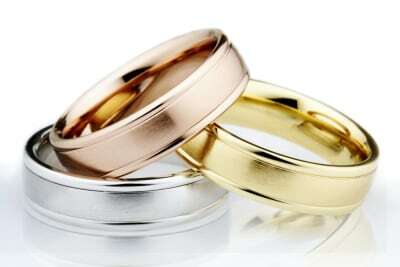 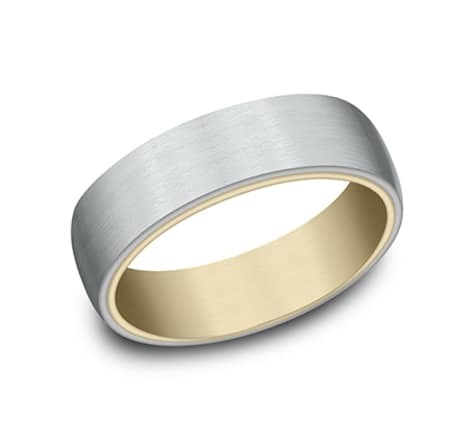 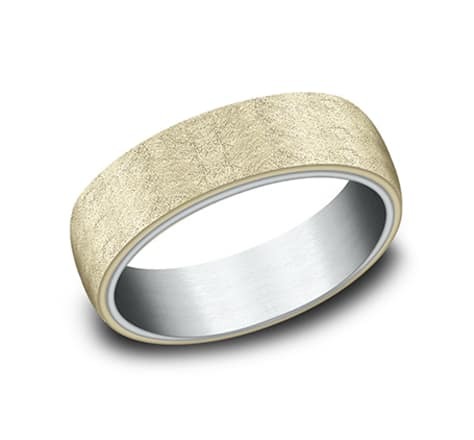 This Yellow Gold 6.5mm Comfort-Fit band features high polish round edges and a swirl fiberglass finish on the center. The wear resistant black detailing on our 8mm comfort-fit two-tone Enchanted Forest design ring creates distinctive contrast for a beautifully whimsical look. 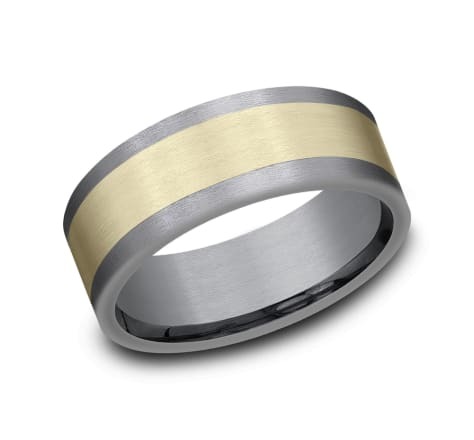 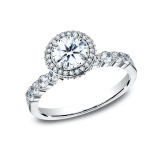 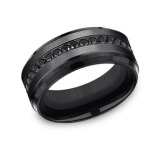 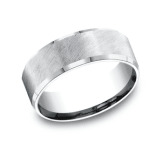 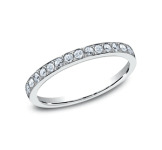 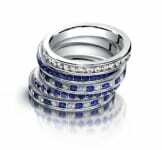 The satin finish on the 6.5mm comfort-fit ring adds a sophisticated detail to the subtle two-tone effect.